If you are buying or selling a condo in Cape Coral FL and need a professional condo inspectors who give the valuable information about the condition and all interior components of the condo then Condo Inspector Cape Coral FL provided by Coastal Home Inspectors is the best choice for you in which our professional condo inspectors inspect all external and internal part of the condo and give you peace of mind. Our professional condo inspectors have many years of experience in home inspection and condo inspection industry that is why they are able to give you the professional and thorough condo inspection that you need to make decision with confidence. At Coastal Home Inspectors, our professional condo inspectors inspect the all major or minor problems of the condo that can be dangerous for you and your family. Condo inspection is the very important part of the condo buying process because it is only way to expose the all hidden issue of the home that cannot be seen by common eye. 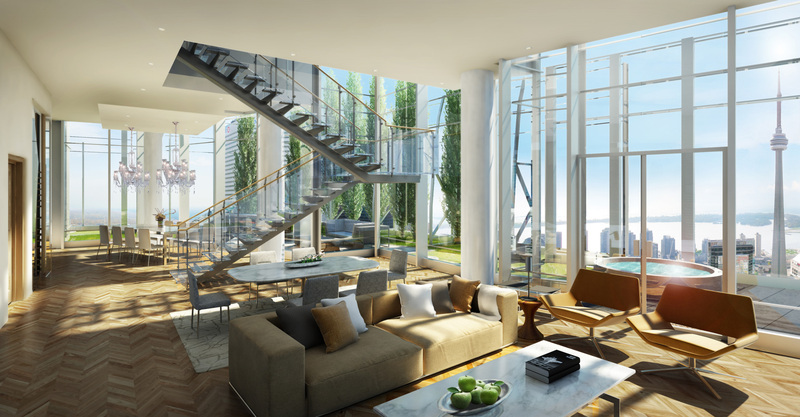 Buying a condo is the biggest investment that is why it is very necessary to inspect your condo before you purchased. Our professional and experienced condo inspectors inspect the condo very carefully by using their years’ experience and unique techniques to expose the all hidden defects. They inspect the all interior components of the condo such as electric system, plumbing, heating or cooling system and much more to give you the complete peace of mind. Home inspectors inspect the condition and structure of the home but condo inspectors inspect not only condition and structure but also inspect the all interior components at affordable rates. A condo is the expensive purchase and every condo has many minor or major interior problems so it is very important to inspect the condo before you purchased to know that there are not any hidden problems that can be costly one. Our professional condo inspectors always ready to inspect your condo and give you the information that you need to make informed decision about the condo that you are buying. Having your condo professionally inspected by our professional condo inspectors as early as possible in the buying process can save you thousands of dollars. A home inspection is expensive way to know the only condition and external components of the home but our professional condo inspectors inspect the roof, attic, visible insulation, walls, ceilings, floors, windows, doors, foundation, basement, interior plumbing and electrical systems, the heating system (and possibly the central air-conditioning system), fireplace and chimneys, and grading and drainage. The condo inspectors inspect the interior and exterior of the condo, and check the condition of the plumbing, electrical, heating and ventilation, structural and finished elements throughout. At Coastal Home Inspectors, our professional condo inspectors take 2 to3 hours to inspect the condo depend on the age and size of the condo and they always encourage our customers to join us during the condo inspection that get complete explanation about the interior condition of the condo. You can ask any kind of question about your condo that you have. Coastal Home Inspectors gives you the Condo Inspector Cape Coral FL in which our professional condo inspectors give you the important information about the condo that you make an informed decision.